You can set one or multiple tax rates on your products if applicable to your business. 5. Enter the label and percentage details for your new tax rate. 7. 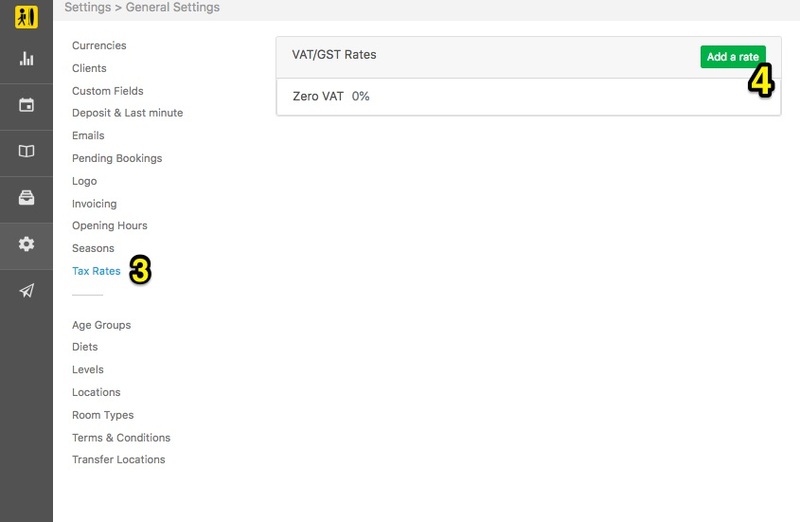 Your tax rates will now appear when setting prices within your inventory. 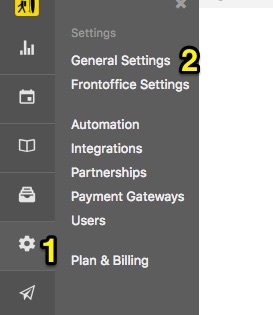 You have the option to assign different tax rates for different products. 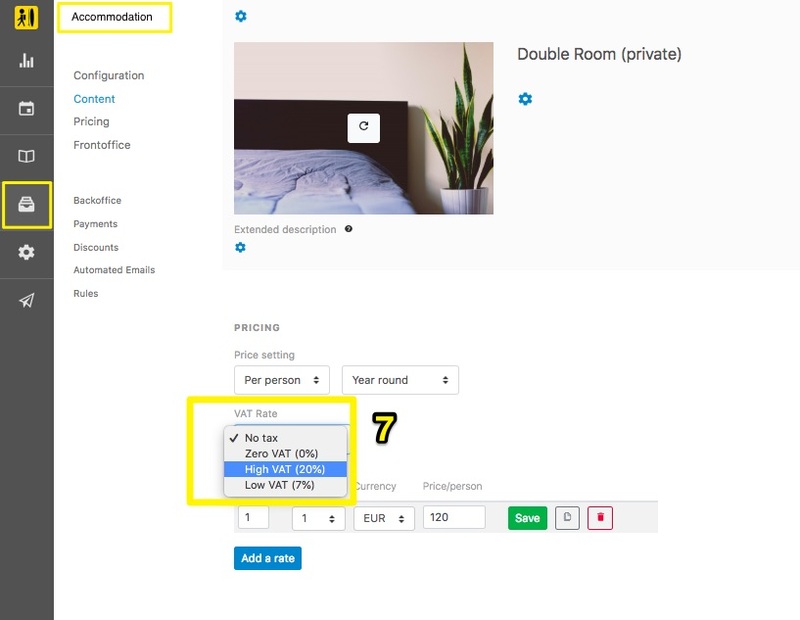 (Example below: setting up a tax rate for an accommodation item). Tax rates will now be applied to all bookings, and will be part of the total sale price of a product (please note that they won't be added to the original price).